Hope Homes are planning a new development of 2, 3, 4 and 5 bedroom homes, including 3 bedroom single storey homes in the village of Dundonald with good links to Irvine, Kilmarnock and Ayr. 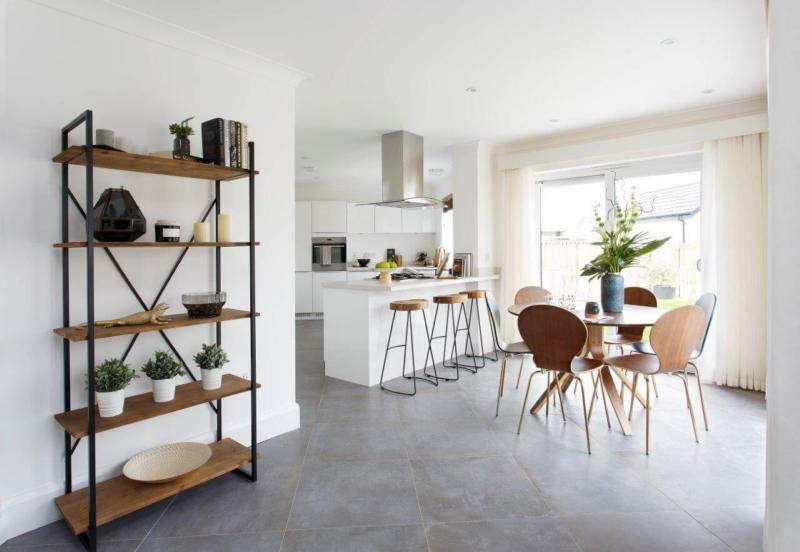 Contemporary style homes in a leafy location on the edge of the village, will combine open plan modernity with good transport connections and the opportunity to be part of a thriving community. Homes will be designed to take advantage of the surrounding green countryside. Stylish and contemporary spaces will be enhanced by attractive bi-fold doors (or twin sets of sliding doors), allowing you to bring the outdoors in. Dundonald is 11 minutes from Irvine, 15 minutes from Kilmarnock, 24 minutes from Ayr and only 37 minutes from Glasgow city centre by car. 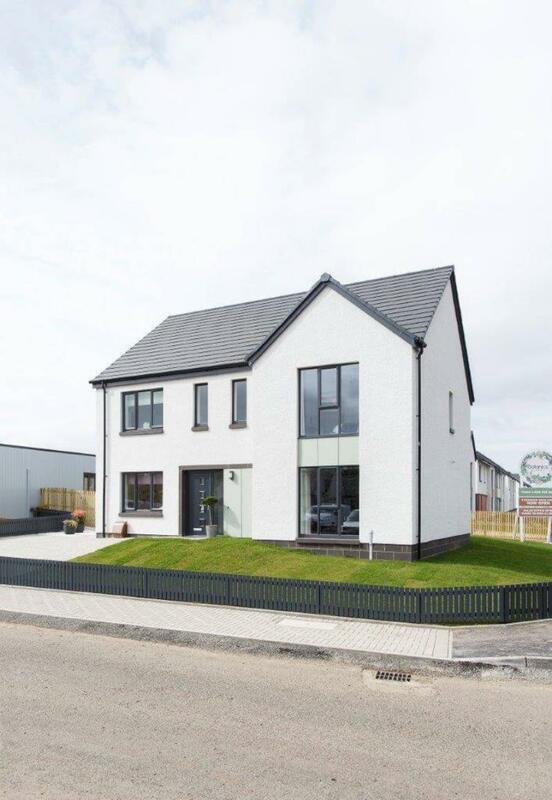 Download the brochure for our completed development at Botanics Kilmaurs.